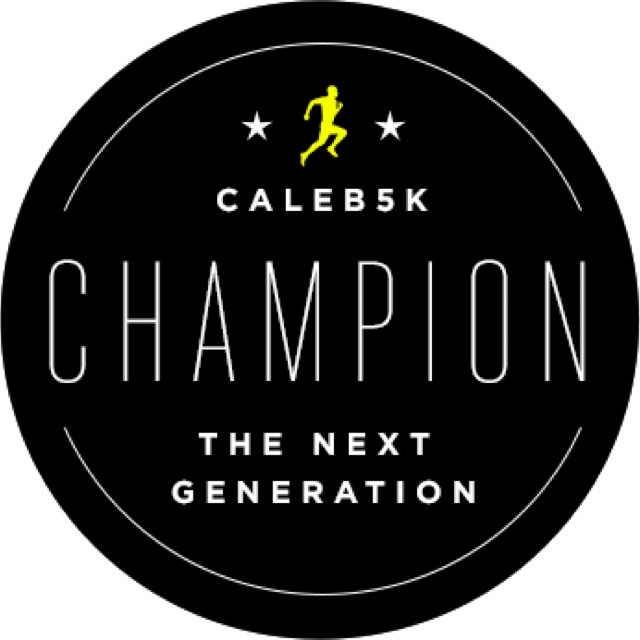 Caleb 5K (07/08/2016) « RaceWorks Inc. 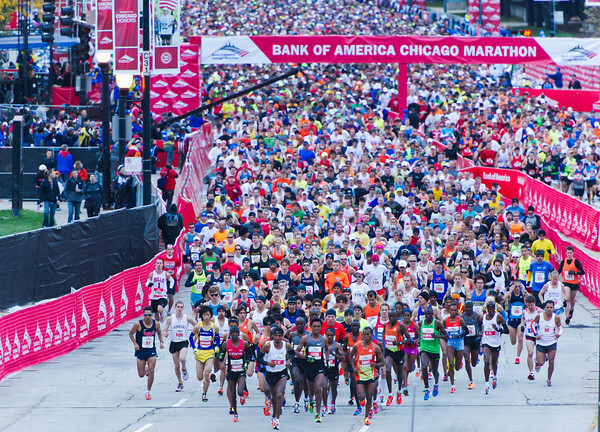 The mission of the Caleb 5K Run is to celebrate life, connect with our community and run for a cause greater than ourselves. 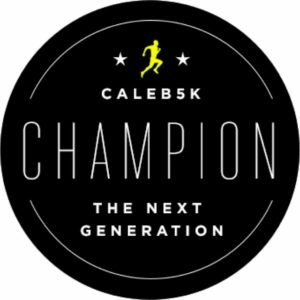 The run/walk is a certified 5K (3.1 miles) and everyone is welcome to beat the heat at our annual Caleb 5K Run on July 8, 2016 @ 7:30 p.m.